Everyone knows that Argentina makes Malbec, and, for many, the flavourful, juicy red has become synonymous with the country. Originally from the southwest of France, where it is known as Côt, Malbec is the mainstay of the deeply coloured reds from Cahors. It is also one of six grape varieties permitted in the red blends of Bordeaux, though, it usually constitutes only a very small percentage of the blend, if at all. Malbec made its way to Argentina from France in the mid-19th century when the governor of Mendoza province enlisted the help of a French agronomist to improve the quality of the region’s wines. Although the grape often suffered from disease and rot in its native France, the French Malbec cuttings quickly took root and began to thrive in the hot growing conditions in the foothills east of the Andes, producing darkly coloured reds with smooth tannins and abundant fruit. As a result, many winemakers started to view Malbec as “the” grape for Argentina, and it soon became the most planted red grape in the country. Despite its popularity in Argentina, Malbec was largely consumed within the country and relatively unknown until the financial crisis of the late 1990s. That’s when decreasing wine consumption prompted the industry to focus on exports, which saw an increase to 126 million litres in 2017 from seven million litres in 2002. Most Argentinian Malbec in Canada, and on the export market in general, is fruity, full-bodied and not overly complex, and sits on the lower end of the price range for new-world reds. Of the 140-odd Malbec currently listed at the LCBO, the overwhelming majority can be had for less than $30, with more than 50 per cent of all listings in the $10 to $20 range. Good value? Yes. Reliable? Yes. Exciting? Not always. But, Argentina’s wine industry has been evolving, and there’s a new wave of Malbec, along with other reds like Cabernet Sauvignon and Cabernet Franc, as more quality-driven producers are focusing on single vineyard sites, higher-altitude plantings and less heavy-handed winemaking. To get a closer look at what was happening, I ventured back to the world nexus of Malbec last spring after almost a decade’s absence and was pleasantly surprised to see a passionate industry that has embraced innovation and experimentation from the biodynamic winemaking of Super Uco to the other-worldly winery project at Zuccardi Familia, which has opted entirely for concrete, instead of wooden, vessels. 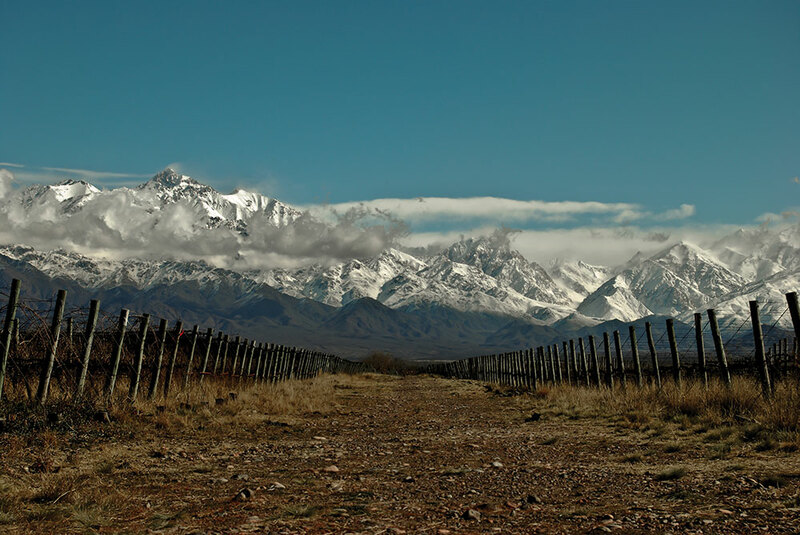 Traditional growing areas for Malbec lie in the foothills of the Andes in Mendoza and San Juan to its north, with newer areas in Chubut to the south of Patagonia and the wind-swept Atlantic coastline near Buenos Aires. However, more than 85 per cent of all Malbec is still grown in the Mendoza region, which lies in the desert like a rain shadow of the Andes, making irrigation crucial. Along with being blessed with dry growing conditions, Argentina is home to some of the highest vineyard sites in the world (Salta, in the north of Argentina, has the country’s highest vineyards at just taller than 3,000 metres) with the altitude in Mendoza ranging from 900 to 2,000 metres above sea level. While growing grapes is unheard of past 1,000 metres in many parts of the world, as it is simply too cold, almost every winemaker I met was keen to explain how they are planting higher and higher up the slopes and the positive impact it is having on their wines. But, what does altitude really mean for grapes and wine? Essentially, it means slightly lower temperatures and a greater diurnal range in daily temperatures (hot sunny days and cool nights) that result in more fruit intensity, colour and structure in the wine. Many viticulturists and winemakers also described how the soil composition changes the farther up the mountainside you go, with the alluvial soils becoming rockier, with less nutrients and better drainage, all of which forces the vine to struggle and produce more intense and flavourful grape bunches. Vineyard at altitudes of 1,000 metres or higher, while having the characteristic plum and dark berry aromas and flavours, tend to produce grapes and wine with a more floral and herbal character, rounder tannins and more elegance and complexity than those from lower altitudes. Vineyards of Argentina. Photo courtesy of Zuccardi Familia winery in the Uco Valley. Much of the excitement around Malbec in Mendoza today centres around the southern, cooler reaches of the Uco Valley. It is the fastest wine-growing area in Argentina and definitely has the feel of a region on the edge, with a decidedly frontier spirit. It’s vast and expansive, and yet just more than an hour’s drive south of the town of Mendoza. And, it’s a region teaming with extraordinary restaurants (Andeluna Winery, Bodega Salentein and Familia Zuccardi are just a few not to be missed. ), architecturally stunning wineries, along with boutique and luxurious accommodations. 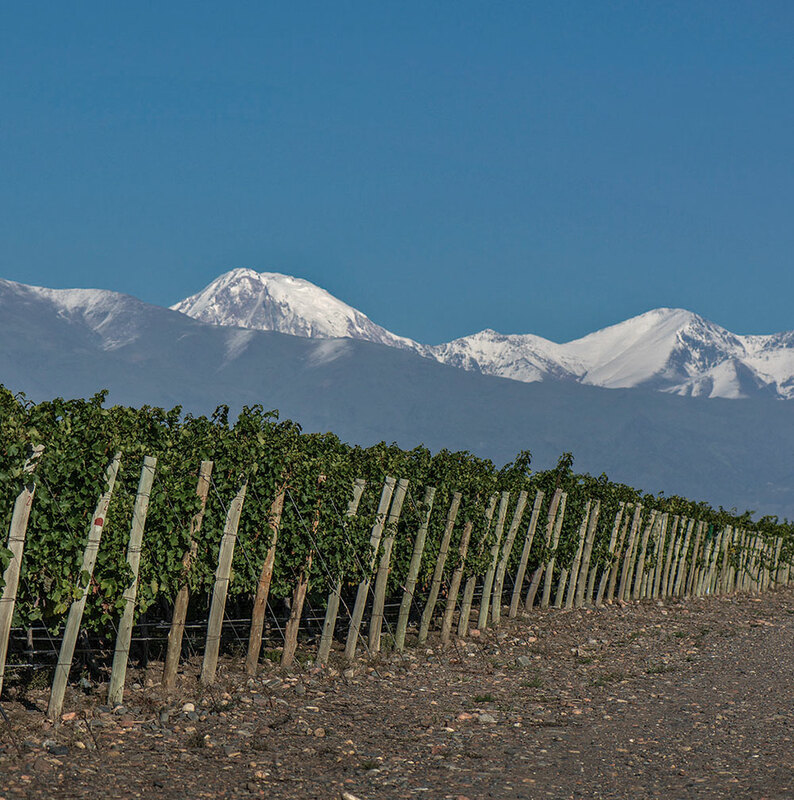 It is also among the most breathtaking vineyard vistas around with the snow-capped Andes Mountains as the backdrop. More than 80 per cent of plantings are of the red varieties, and, according to Alejandro Iglesias, Argentinian wine writer, founder of vinomanos.com and the gracious coordinator for much of my visit, the Uco Valley is the epicentre of high-end Malbec with sub-regions like San Pablo, La Consulta and Paraje Altamira, along with the highest vineyards in Gualtallary, attracting attention from both wine critics and the public. Alejandro believes that research and exploration of extreme growing areas or zones have been the key factor, responsible for the new and exciting expressions of Malbec, with higher altitude plantings resulting in wines that, while concentrated and potent, are fresher, lighter and easier to drink than previous versions. He sees more winemakers focusing on making wines that are delicate, fluid and fresh and that simplicity has become the new buzzword or definition of complexity. Although every two out of three bottles of wine exported from Argentina is Malbec, there are a handful of other red varieties with great potential. They are worth trying, if and when you can find them. Newer styles of cabernet sauvignon and red blends, with or without Malbec, are showing greater freshness due to less oak treatment and vineyard sites planted in cooler, higher altitudes. Wines from Archaval Ferrer, Cheval des Andes, Bodegas Caro (a Lafitte Rothschild joint venture) and Mendel are just a few of the top examples. Cabernet Franc also shows promise with wineries like Super Uco, Zuccardi Altamira and Uco Valley Cabernet Franc pioneer Andeluna seeing great potential in the grape. Andeluna chief winemaker Manuel González explained that while Argentina was, is and always will be Malbec country Cabernet Franc is an opportunity to show that Argentina can produce other high-quality red wines, especially in the Uco Valley with near perfect growing conditions. Similarly, Zuccardi viticulturist Martin di Stefano believes that Cabernet Franc is “growing up” in Mendoza. I couldn’t agree more, as many of the top reds tasted throughout the trip were from Cabernet Franc (many at El Enemigo, Zuccardi and Super Uco), though I’m not sure when or if we’ll see them in Canada soon. It’s certainly an exciting time for wine in Argentina, and the future of new-wave Malbec and other red varieties looks bright. Here are just a few five-star wines to try, with many more waiting for you to discover, in Argentina. The Zuccardi Familia winery in Argentina’s southern Uco Valley is all about concrete and precision viticulture. The reds are made in concrete while the vineyards are carefully mapped out with each post having its own GPS coordinates. The attention to detail clearly shows in the wine with intense dark fruit richness, wild herbs and bold polished tannins coming together nicely in this textural wine. Full-bodied and rich, this is a stunning wine that will benefit from a few years in the cellar. 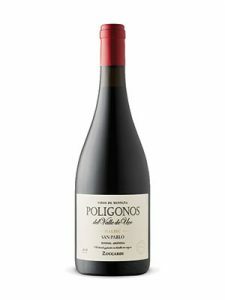 The Zuccardi project in the Uco Valley makes three single vineyard Malbecs under the Poligonos label. 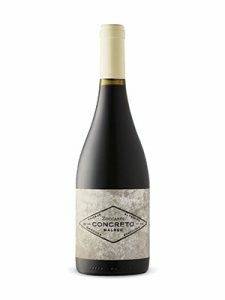 This one is from the San Pablo region very near the Andes and is fermented and aged entirely in concrete vats, which gives the wine a wonderful texture, freshness and elegance—dark black fruit, with a savoury, herbal quality and a very long finish. It’s a beautiful wine and very good value. 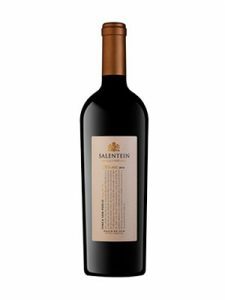 Salentein winery was one of the early adopters in the Uco Valley, buying high-altitude vineyards in their San Pablo estate more than 20 years ago. The showpiece winery also boasts an art gallery, restaurants and accommodation in addition to its vast portfolio of wine. This single vineyard Malbec is intense with dark fruit, violet and allspice aromas on an equally concentrated and muscular frame with a medium-long cocoa finish. Still quite young and tannic, this wine will benefit from a few more years in the cellar. 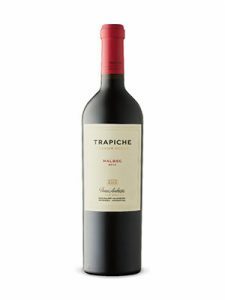 Trapiche produces a wide array and different tiers of wine with this single vineyard Malbec being the apex of the range. Coming from high-altitude vineyards in the spectacular Gualtallary subregion of the Uco Valley, this is a ripe and expressive wine with dark fruit, smoke and herbal notes on the palate and finish. It’s full-bodied with fine, plush tannins and an extremely long dark fruit and cedar finish. The wine tastes big, but yet very elegant. 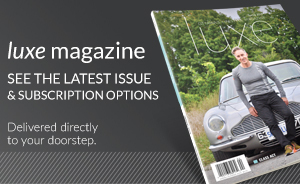 Janet Dorozynski is the wine columnist for LUXE Magazine. She is also a reviewer and contributor to WineAlign.com and GismondionWine.com. 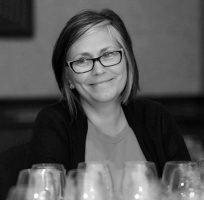 She has been tasting and studying wine for two decades and reviewing and judging at wine and sommelier competitions since 2001. You can follow her on social media @winetrackmind on Twitter and Instagram.